Custom Family Books. Yes, these books will have unique, exciting family photos. First create an amazing cover (or choose one of ours), and add your personal taste as you add photos and text to your family photobook. Seize these eventful moments. 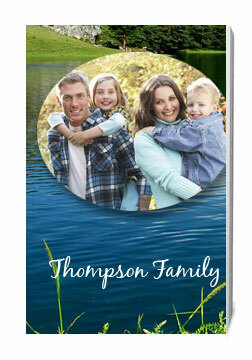 Family books are great for new arrivals, family reunions, family vacations, sporting events. You may also want to create a book just for your pet. Start creating your family photo books! 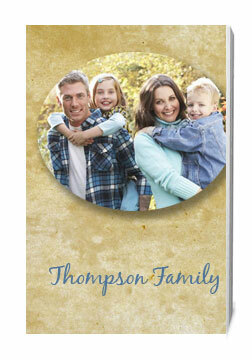 Published family books and photobooks offer rich printed experiences, captured from your personal family photobooks. You have tons of pictures stored on your digital camera, or maybe even in a drawer. 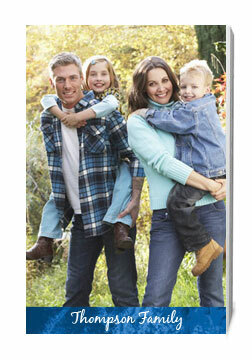 Gather these photos to create family photobooks. This experience is fun, and the result - you have a printed photobook to share with others. These memories can only be remembered, if you do something with the photos. Some photos may be online on your Facebook page or family blog. Now go a step further and make a photobook. Choose a template. You can then share your professionally printed book, with family members and friends. Show your newly created book during parties, family reunions or outings, where you want to showcase your brand new book. Your children will apreciate these books as they get older.